Names and phone numbers of sales associates are listed below in order of pictures. 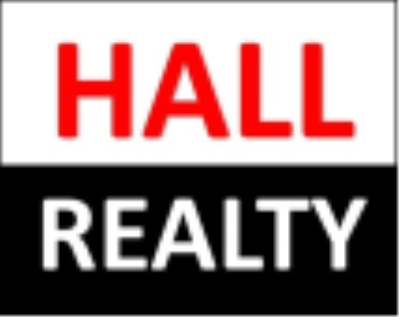 Hall Realty, a full-service brokerage company that has been serving buyers and sellers of Pocomoke City, Worcester, Wicomico , Somerset and Accomack Counties since 1982. Our Broker, CD Hall has been a Realtor since 1973 and is one of the highest qualified brokers on the lower Eastern Shore of Maryland and Virginia and leads the management team . He also owned and operated an appraisal company for several years and was a certified general appraiser in Maryland and Virginia. He has always had a hands-on approach to management, which holds true for personnel, office, transaction, construction, and property Management. With his background, experience, and management skills, developing a talent for teaching real estate classes for over 10 years through Wor Wic Community College was a natural progression. 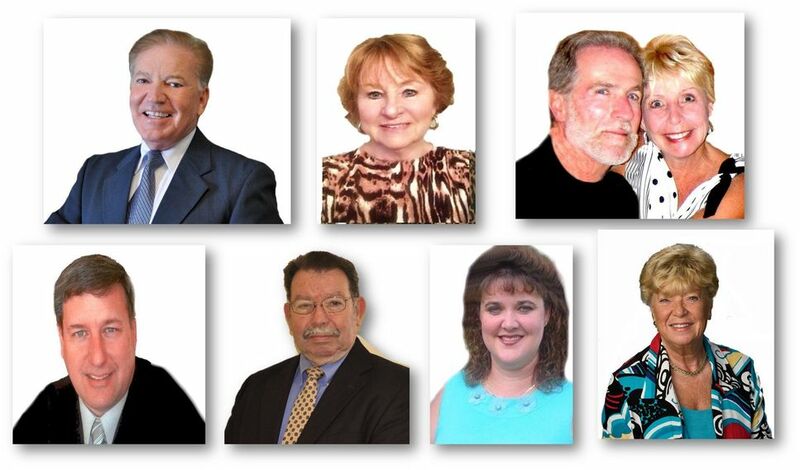 Hall Realty is staffed with the most qualified and brightest individual fulltime brokers and agents in the area. Our Associate Broker and sales manager have been licensed since 1982 and has over 30 years within the Real Estate industry which has given her the expertise required to provide solid and decisive leadership. She presents a versatile background that has provided her with insight and hands-on experience in technology, management, business development, sales, and marketing. Helen continues to demonstrate the ability to facilitate change, impact bottom-line growth revenues, and solidify relationships with staff and sales associates. With Helen honesty and integrity are held in the highest regard she is committed to providing our sales team with the latest training and coaching to achieve the highest level of customer service possible. This is achieved through company philosophy and policies centered on principles of honesty, integrity, and high standards of professional ethics.